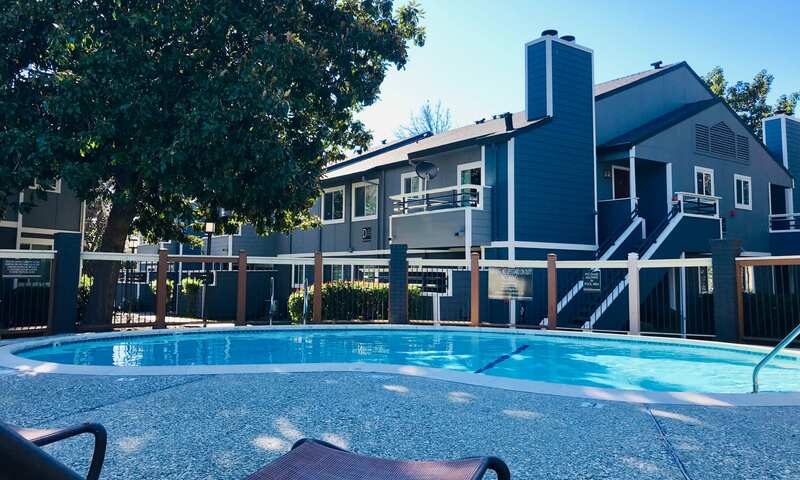 Live deep in the bounty of Northern California at Bennington Apartments. 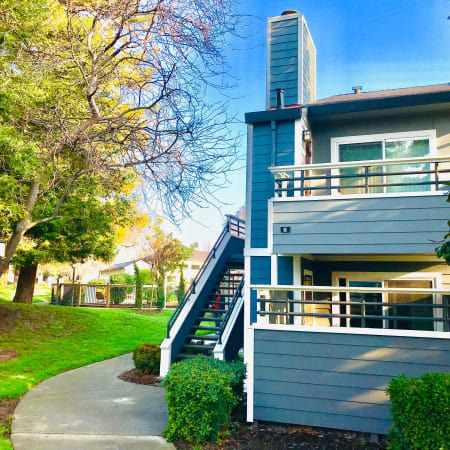 Affordable one and two bedroom apartments for rent in Fairfield, CA position you perfectly for an easy commute to Travis Air Force Base, and shrink your travel time to St. Mary’s School and Solano Community College. Our tranquil community welcomes you home to a stunning landscape, shimmering pool and sundeck, and fully equipped fitness center. 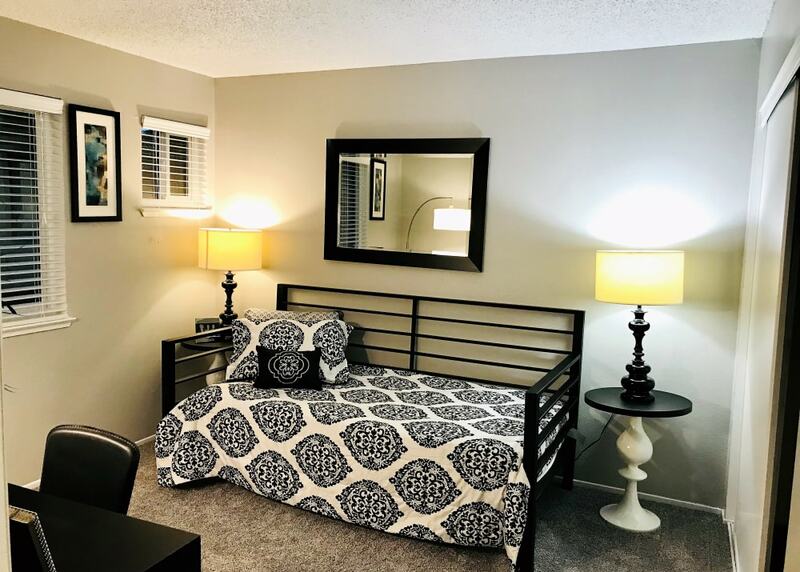 Less than an hour from San Francisco and Sacramento and adjacent to the scenic wineries of Suisun Valley, Bennington Apartments is your home base for good living. 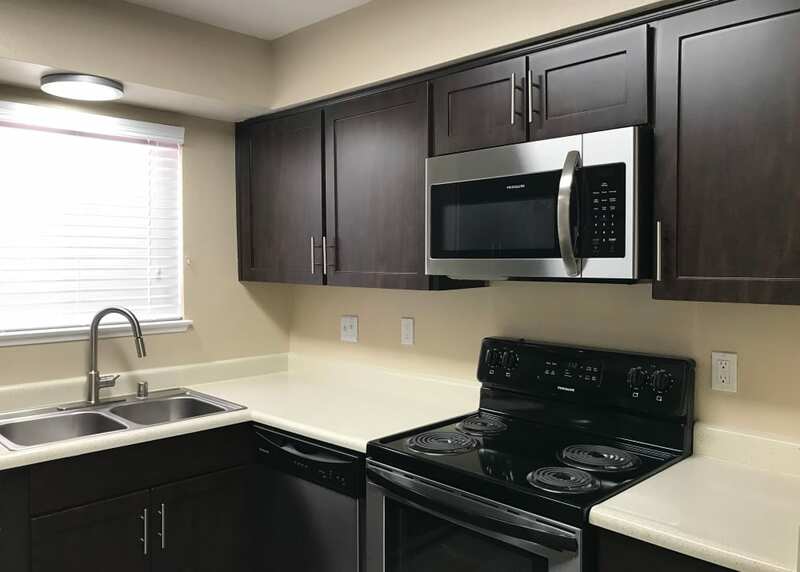 View our Amenities page to get a picture of exceptionally affordable floor plans at Bennington Apartments. Fairfield, CA, offers a small town experience convenient to major employers via I-80 and near to all the opportunities of The Golden State. Hike the trails at Rockville Hills Regional Park, and watch a Little League game at Laurel Creek Park. Solano Town Center is a hub for fashion, delicious cuisine, and entertainment. 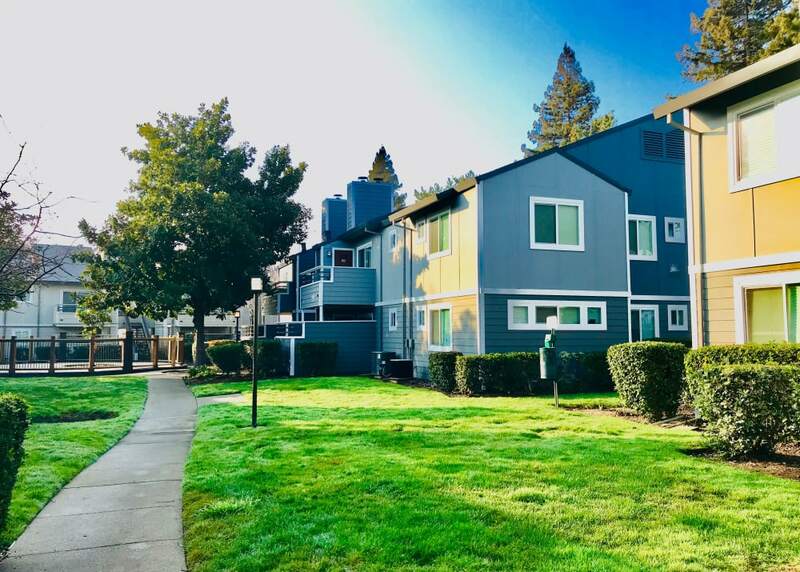 Realize your Northern CA dream at Bennington Apartments in Fairfield, CA, close to Hillview Park. 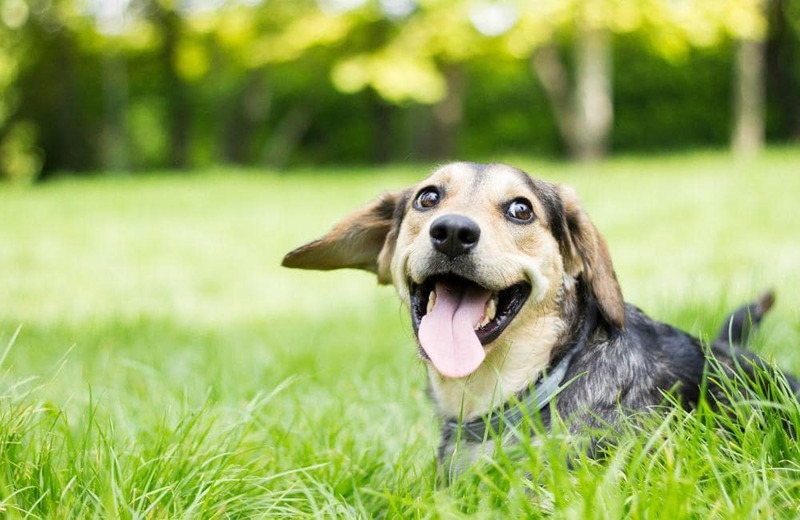 A friendly leasing agent can fill you in on all the details regarding vaccination requirements, pet deposits, pet fees, and breed limitations. 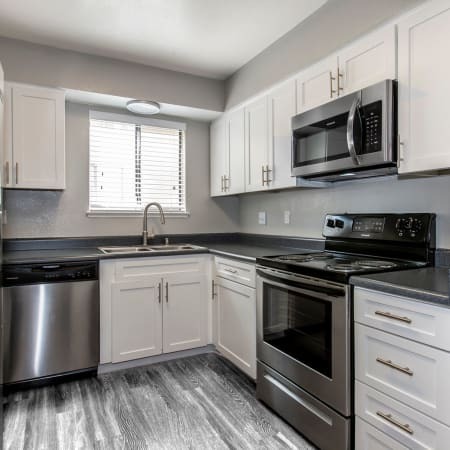 Come for a tour of pet-friendly Bennington Apartments in Fairfield, CA. We look forward to meeting the whole family! Our social media team makes it easy to keep up with what’s happening in your community. 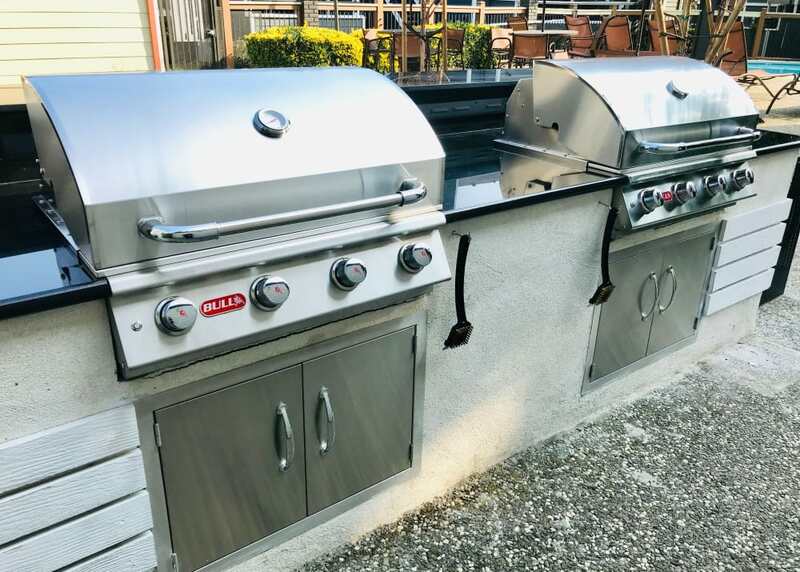 We’ll make sure you can connect easily to useful information about neighborhood events and property updates. 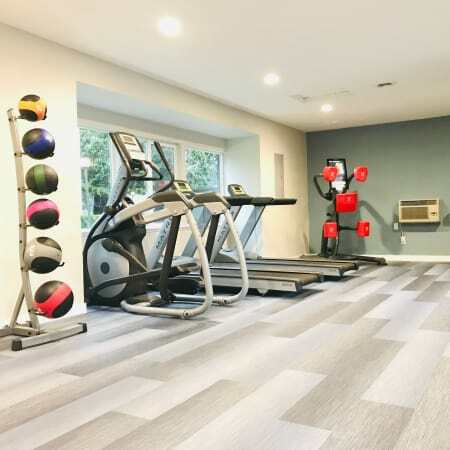 Learn more about the benefits of Bennington Apartments. 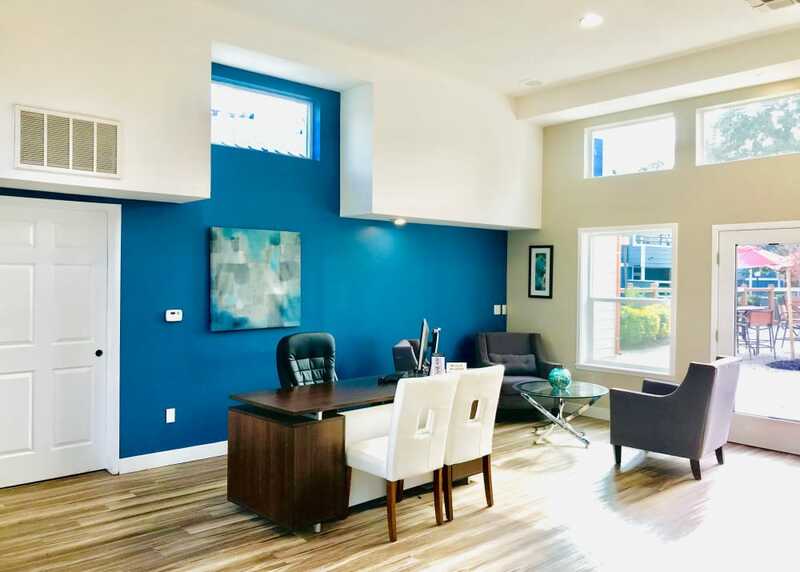 Contact a member of our friendly leasing staff to schedule your personal tour of our friendly community.